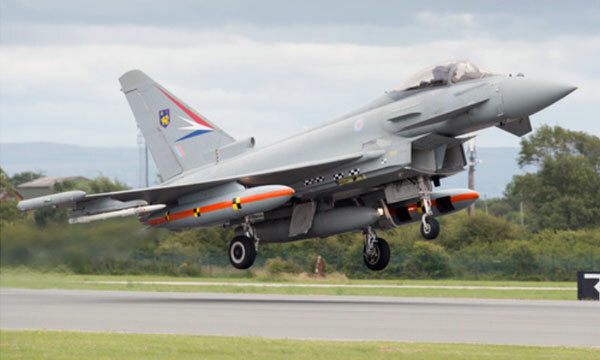 The UK Ministry of Defence has provided £1.7 million of funding to research a common weapon launcher for Typhoon that could be capable of carrying multiple weapons and weapon types on one aircraft attachment point. 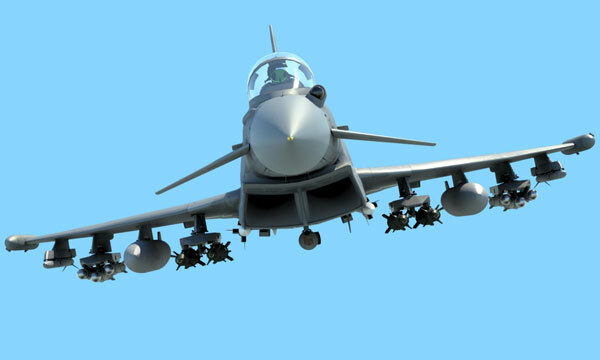 The project will bring together expertise from BAE Systems as the weapons integration lead for Typhoon and the weapons manufacturers MBDA and Raytheon UK. If the research is successful this could be the latest development in a programme of activity to ensure that Typhoon continues to deliver world-leading capability for the armed forces. 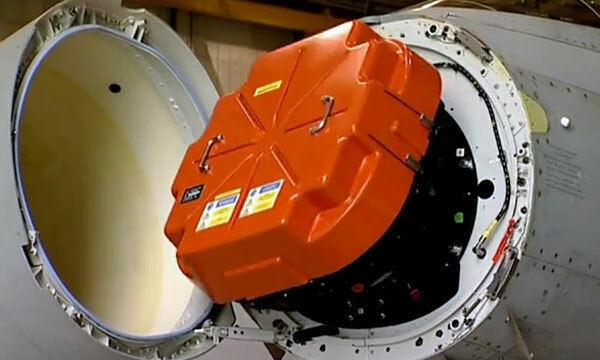 Andy Eddleston, Typhoon Product Development and Future Capability Director at BAE Systems, said: "Developing a common weapon launcher solution could significantly enhance Typhoon's ability to deliver increased weapons persistence and effects. 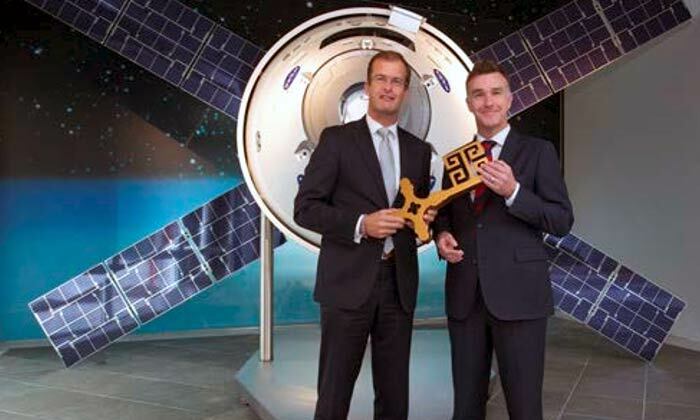 Each launcher could be capable of carrying up to three weapons, providing a great deal of flexibility and persistence for the operator." 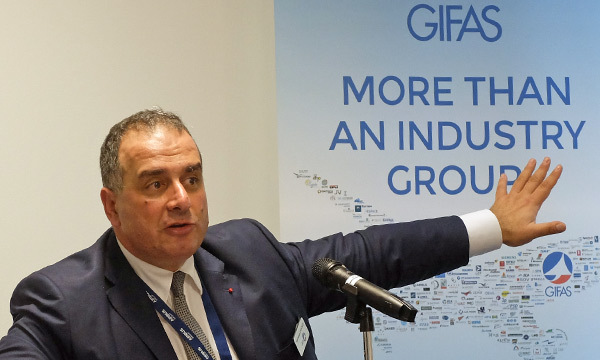 The common weapon launcher, if the research is successful and the programme taken forward, could offer a flexible and cost effective solution for customers. The launcher could potentially carry weapons such as the Dual Mode Brimstone 2 Missile and the Paveway IV Precision Guided Bomb. 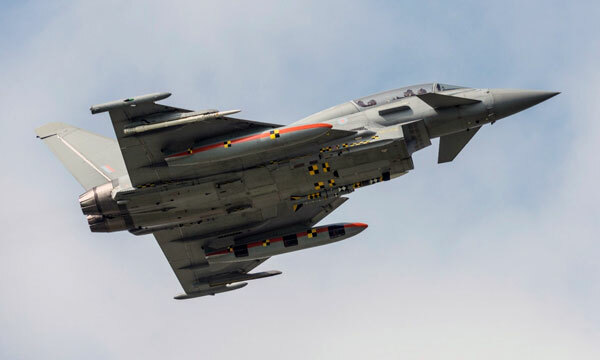 Typhoon is already regarded as a world-leading combat aircraft and it continues to advance in order to deliver the latest technologies to keep its operators ahead in a constantly changing global environment. 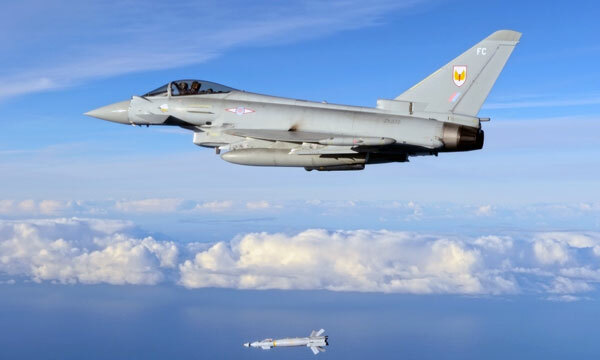 Recent enhancements in capability include the integration of the Paveway IV Precision Guided Bomb and contracts to integrate the Captor E-Scan radar and the Brimstone 2 Missile.